Employers, make sure you are complying with local and state employment law changes that started July 1. 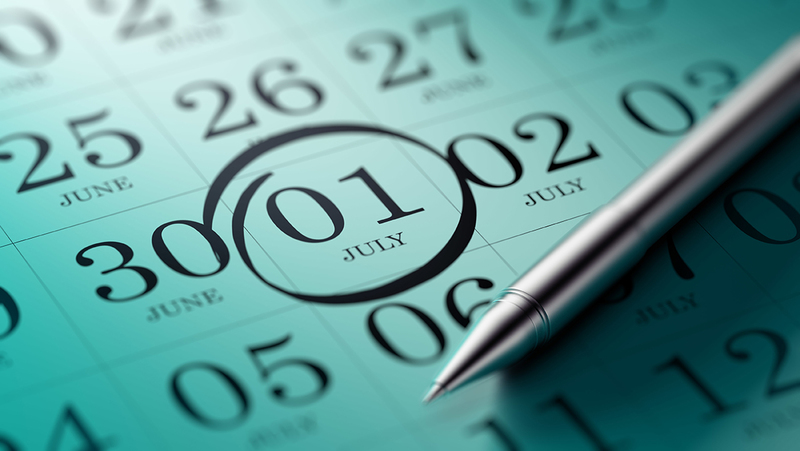 On July 1, several legal changes occurred that may affect your California business. Some of these changes apply only in specific local jurisdictions, but one change to the California Fair Employment and Housing Act (FEHA) applies to all employers statewide. If you are an HRCalifornia member, the content on our member site has been updated with these new laws. New FEHA regulations that address national origin protections went into effect on July 1, 2018. The new regulations protect both applicants and employees, apply equally to workers who are undocumented and broadly define national origin. They also delineate the types of policies or practices that may constitute national origin discrimination. For example, they discuss language restrictions, including English-Only policies, and the very narrow circumstances where such policies may be allowed. The full text of these regulations can be found here. California cities and counties continue to pass local ordinances relating to wages and other terms and conditions of employment. They are passing ordinances relating to minimum wage, paid sick leave, criminal background checks, employee scheduling and more. In addition, the city of Belmont enacted a new minimum wage ordinance that went into effect July 1, 2018. In addition to San Francisco’s minimum wage rate increase, San Francisco’s new Consideration of Salary History Ordinance became effective on July 1, 2018. Under the ordinance, employers will be banned from considering the current or past salary of an applicant in determining whether to hire the applicant or what salary to offer the applicant. Many of these local ordinances contain notice requirements. The CalChamber Store sells required posters that are in compliance with various California city and county local ordinances. CalChamber members can use the Local Ordinances Wizard to determine if local ordinances or labor law posters apply to your business or location(s). Not a member? See how CalChamber can help you.